ProjectC28 here and back with a review of epic proportions. 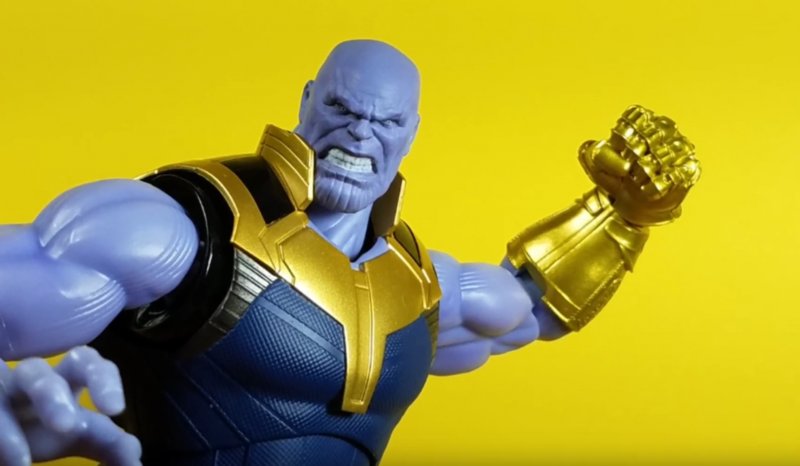 This time, I review the villain of all villains in the MCU, Thanos, direct from the S.H. Figuarts line. Do you have the figure? What are your thoughts? Agree or disagree with the review? Let me know in the comments and check out the review below!